Our lawn mowing and maintenance services will keep your lawn in top shape. You can expect professional mowing, string trimming, edging, and blowing. 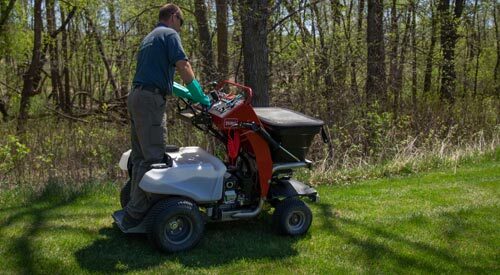 We provide a lawn care fertilization and weed control program that is formulated to keep your lawn free of weeds while getting the nourishment it needs. 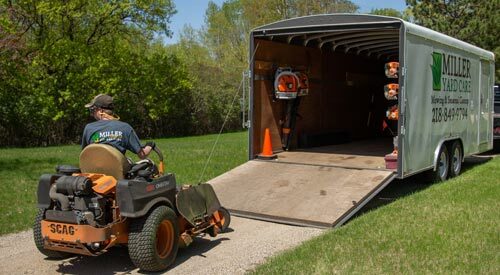 Our yard cleanup services are typically done twice a year in the spring and fall. We also offer one-time lawn cleanup services for overgrown neglected properties. Our service doesn't stop with lawn care. We also offer snow removal services all winter long! 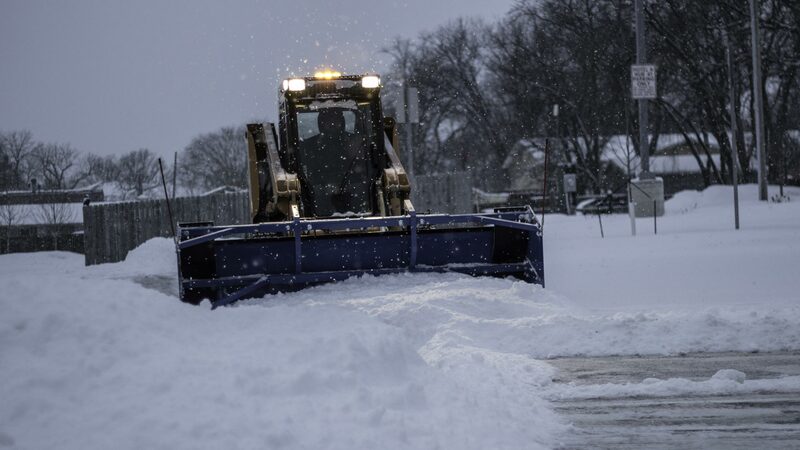 With snowfall averages around 44 inches per year in the Detroit Lakes area, it's important to make sure you are on our snow removal route before the first snow starts to fall. 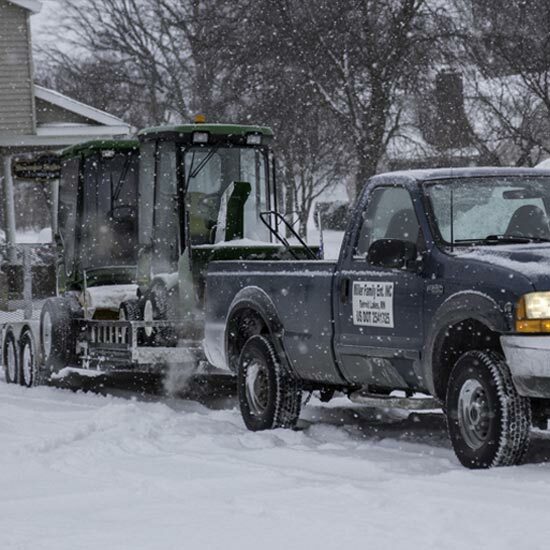 Our snow removal services are available to commercial and residential property owners. Call (218) 849-9794 for a free consultation and estimate. 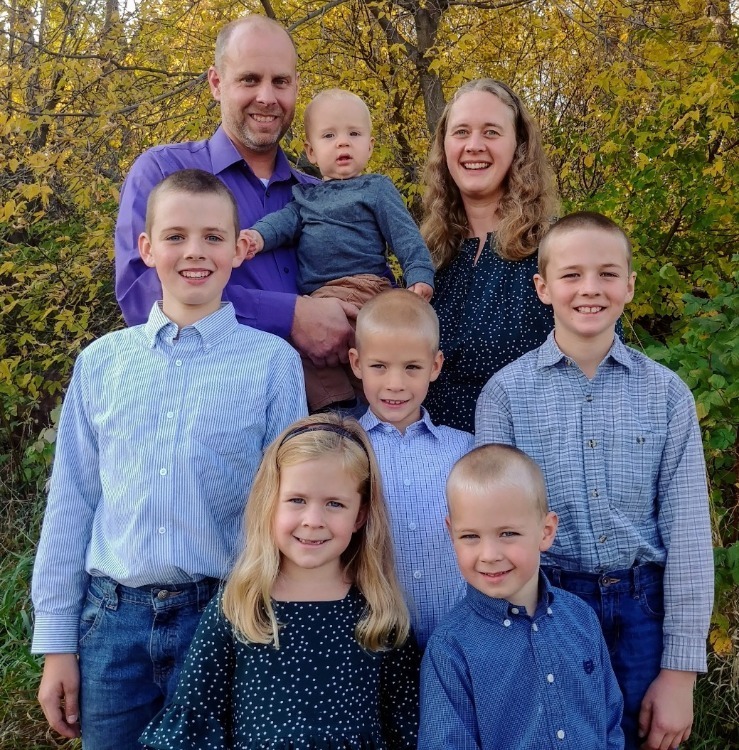 We are a local, family-owned business here in Detroit Lakes, MN striving for excellence in customer service! Our attention to service and quality has made us an industry leader. At Miller Yard Care & Construction, the customer always comes first, and we constantly strive to exceed your expectations! 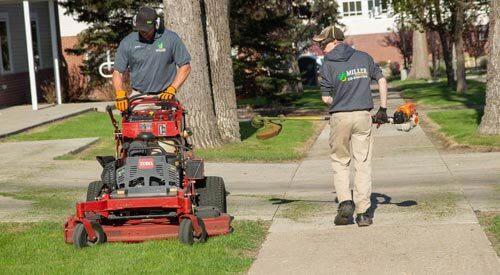 We offer a variety of outdoor services that include lawn care, fertilization, weed control, seasonal cleanups, snow removal, and more. Call (218) 849-9794 for an estimate on your property or complete our online quote form.